Asadollah Alam, an urbane aristocrat from the oldest of Iran's great families, was the Sha's most trusted confidant. As Prime Minister in 1962, Alam orchestrated the defeat of Ayatollah Khomeini's first serious challenge to the Pahlavi regime. 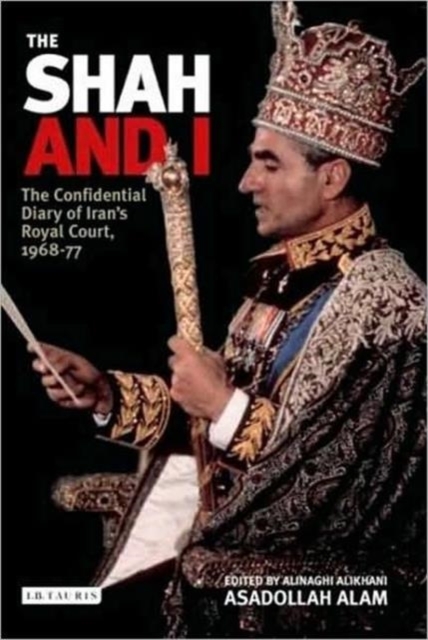 Alam's diaries cover a nine-year period, recording his meetings and conversations with the Shah.